Join us for the opening of DCSAFF. It will be a memorable evening with exclusive events, cocktails and off course, films. 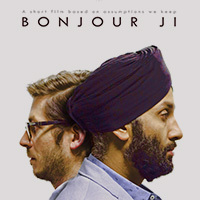 Bonjour Ji revolves around two characters who feel sidelined by each other’s community. But when they meet, they realize how a change in their perspective on other people can drive different behavior out of the same people. A couple on vacation gets caught in a storm and seeks refuge in a stranger’s house. Through the long night they face issues past and present, after which nothing can ever be the same. 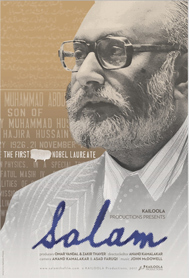 The film is Director Aparna Sen’s tribute to legendary Bengali playwright and theatre personality Badal Sircar.